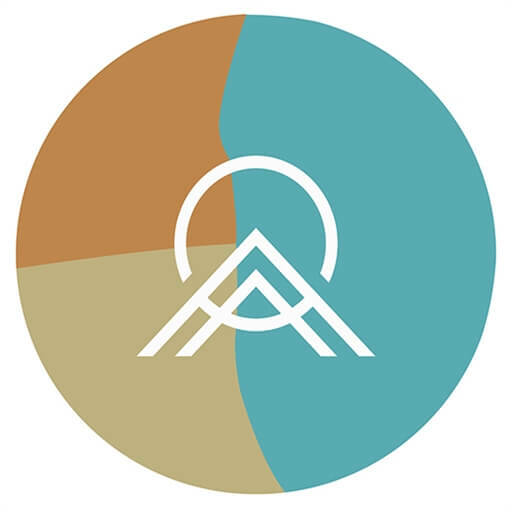 Saddleback Church celebrates 37 years since the day we opened the doors to our community for the very first time in 2017. 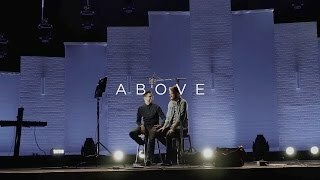 It has been a journey of growth filled with many changes and exciting opportunities to share the good news of Jesus to people everywhere. 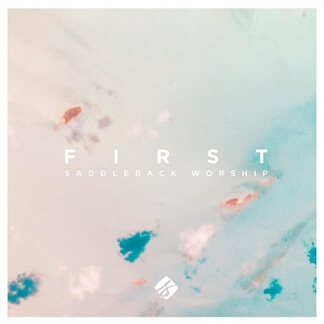 Saddleback Worship has been there every step of the way, every one of those years, creating a space for people to worship and celebrate their love for God and His love for us. Christmas helps us see the miracle of God coming down from Heaven to dwell among us. 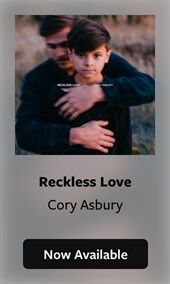 In one night, the hope we so desperately needed was revealed in Jesus. 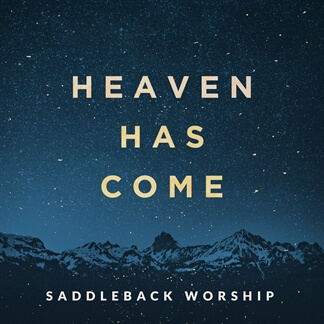 Heaven Has Come is an expression of that hope in the form of new music by Saddleback Worship. 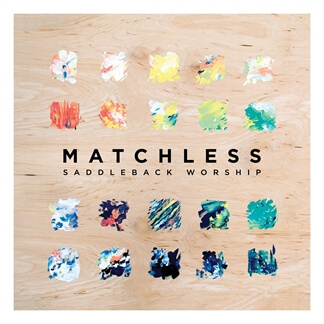 It’s a collection of songs the Saddleback Church family loves to sing in the Christmas season, uniquely arranged to reflect the current sounds coming from their worship team. 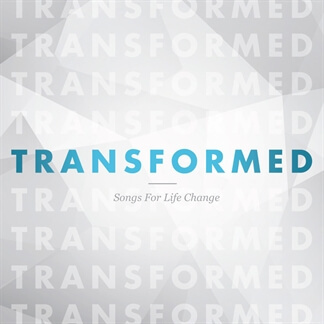 The album includes a driving arrangement of "Joy to the World," titled "Heaven's Come (Joy to the World)" along with new versions of "What Child Is This? (Noel)" and "Welcome To Our World," and other tracks that would make great additions to your Christmas services. 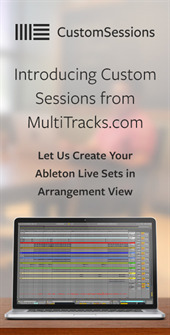 Pick up your copy of Heaven Has Come today on iTunes and find the resources you need to aid you in your worship leading here on MultiTracks.com.